Today Dr. Chetan R. Mukundan will answer a few questions from parents about finding a pediatrician to care for your daughter and her epilepsy. We want you to remember that we are working together as a team with the Pediatric Neurologist to care for your daughter. We are also teaching your daughter to learn about her epilepsy and allowing her time to become comfortable in her own skin with her new diagnosis. 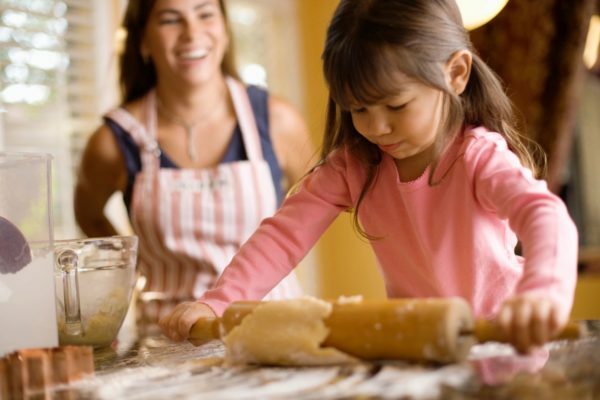 Encourage her to ask questions and talk about how she is feeling about having epilepsy. Teach your daughter to advocate for herself and her healthcare. Also, teach her not to be ashamed about having epilepsy and allow her to share with others that she has epilepsy. 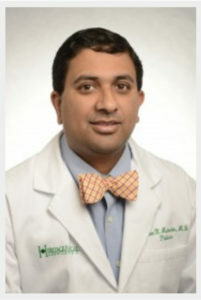 Dr. Chetan R. Mukundan graduated from Vanderbilt University School of Medicine and went on to complete his Residency in Pediatrics at Washington University School of Medicine. Dr. Mukundan has received numerous awards in pediatrics. Dr. Mukundan is a pediatrician in Nashville, TN at Heritage Medical Associates. This entry was posted in EMPOWERING Girls Video Series, From The Experts, Girls With Epilepsy, Health & Wellness, Helpful Epilepsy Information and tagged college and epilepsy, daughter with epilepsy, Dr. Chetan Mukundan, Epilepsy, epilepsy and girls, epilepsy and teens, Epilepsy Education, Epilepsy Safety, Families, Girls with Epilepsy, healthy living, high school and epilepsy, juvenile epilepsy, My Epilepsy Story, Pediatrician, Pediatrician and epilepsy.